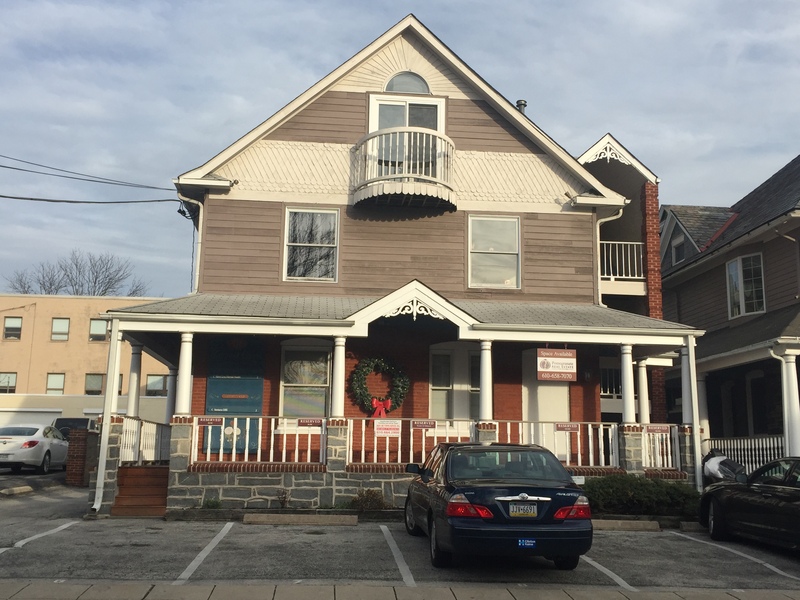 The Best Little Office Buildings in Narberth are located on Forrest Avenue in Narberth Borough. 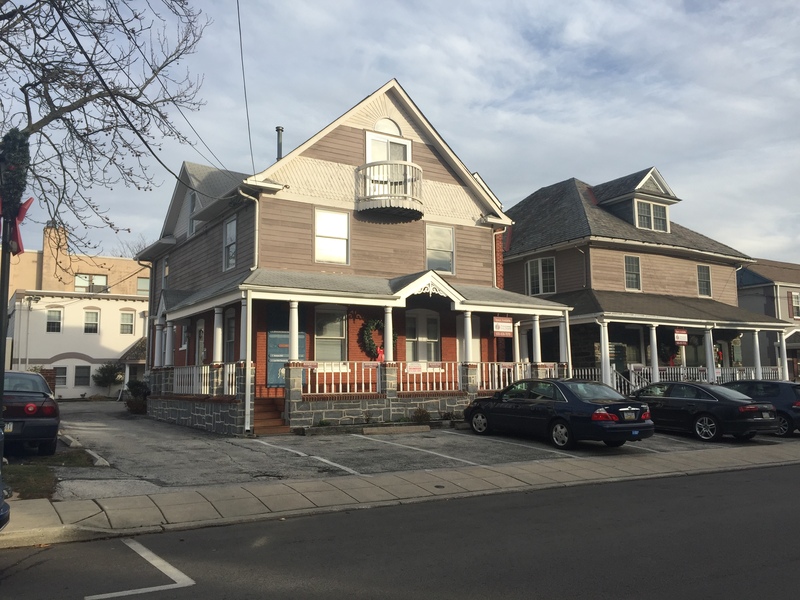 111-113 Forrest Avenue is one of four historic buildings that were converted into offices. 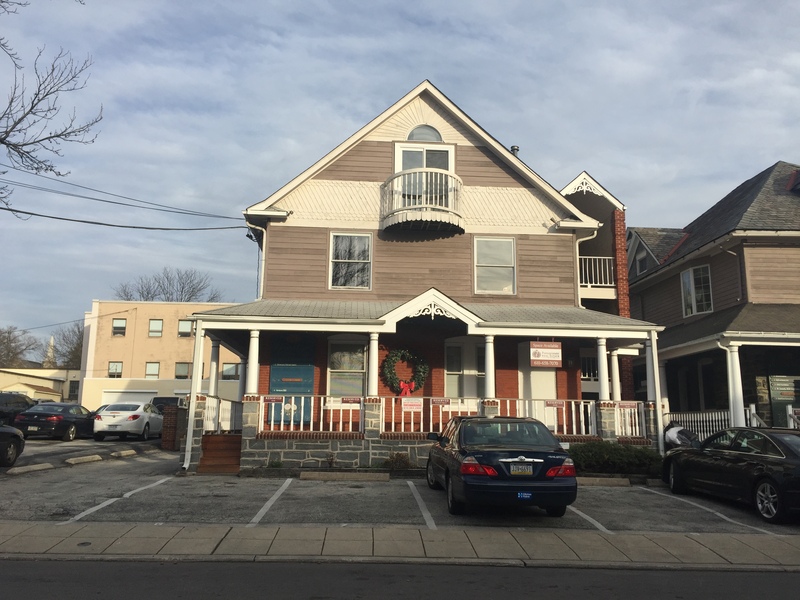 Ideal for the entrepreneur looking to work close to home, Pomegranate is committed to upgrades and maintaining the building. 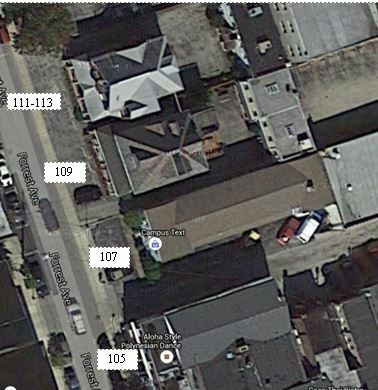 111-113 is steps away from the shops and restaurants at the center of downtown Narberth. Additionally, Septa’s Paoli/Thorndale line services Narberth with a train station located across the street from the building. Units in red are currently available.